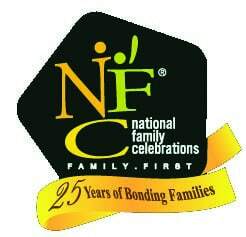 National Family Celebrations is an annual national event organised by the National Family Council (NFC) and strongly supported by MCYS to promote strong families. 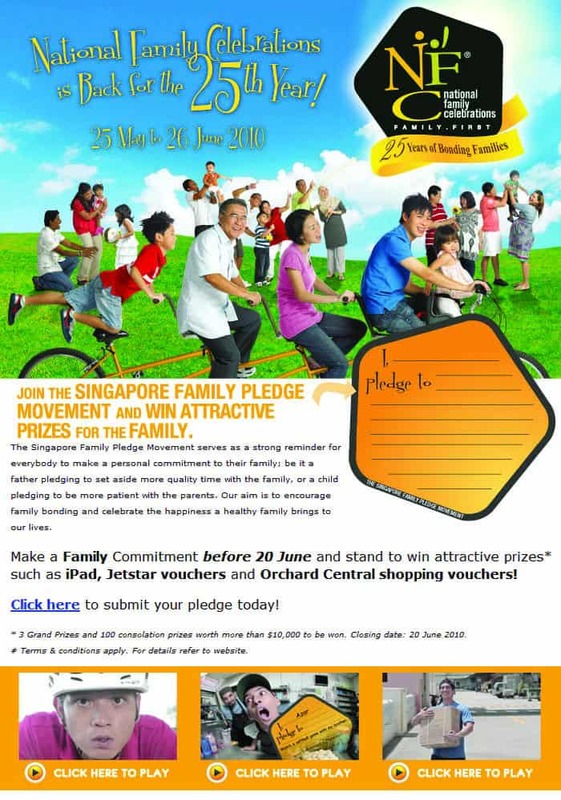 This year, one of the key highlights is the Singapore Family Pledge Movement. 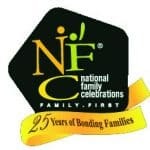 NFC hopes to garner at least 250,000 family pledges through the school, community and workplace from now till 20 June. We invite you to submit your family pledge online and spread the family message to your family, friends and colleagues. Thank you! Get your Licence2Play this holiday!